Family and friends of Kadre Rudder are today mourning his sudden death. 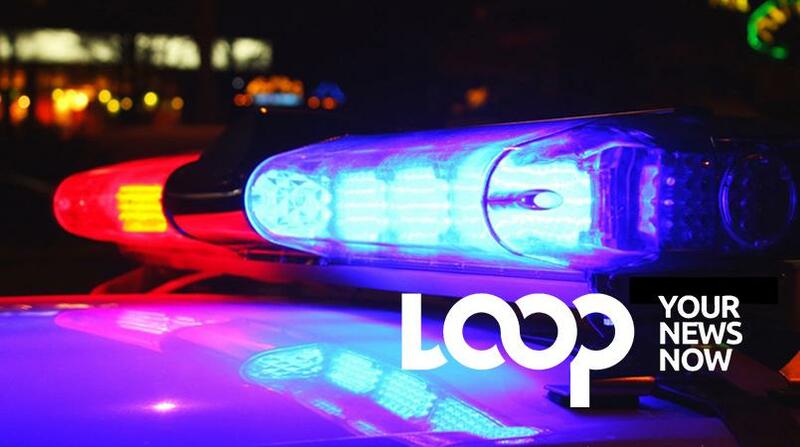 Police responded to reports of a sudden death a bus stop on the Airport access road in Christ Church. This is the road between the roundabouts which into and from the Grantley Adams International Airport (GAIA). "On arrival the lifeless body of Rudder was discovered." The body was face on at the bus stop. 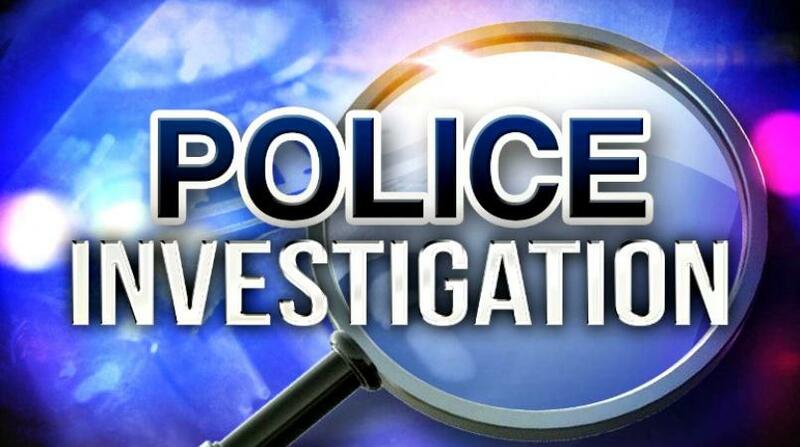 The 31-year-old resided at Coles Road, St. Philip. 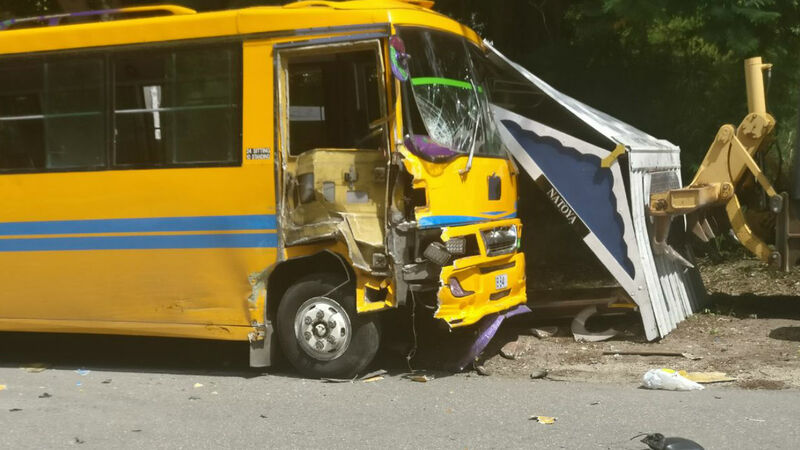 Police say, "Reports are that Rudder was at a nearby restaurant earlier in the night and left to catch the 11:00 pm bus, whilst at the bus stop he suddenly collapsed and died on the spot. Investigations are continuing." Due to the poor lighting in the area, and the speedsters who drove by the bus stop extra police were called to the scene. Police responded around 11:45 pm. Persons who frequently use that bus stop complain about the poor lighting, and the overgrown bush behind the bus shelter. 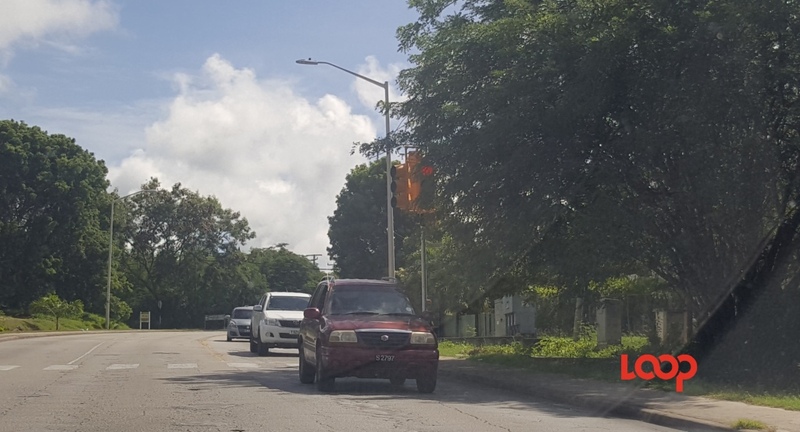 The street light nearest to the bus stop on the left side of the road if heading towards the East seldom works. However, this week caution lights were added to the pedestrian crossing.